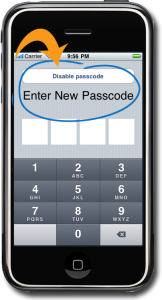 Password Protect Your Personal Information | ExpressWell, Inc.
ExpressWell offers the option to protect your information with a four-digit passcode. 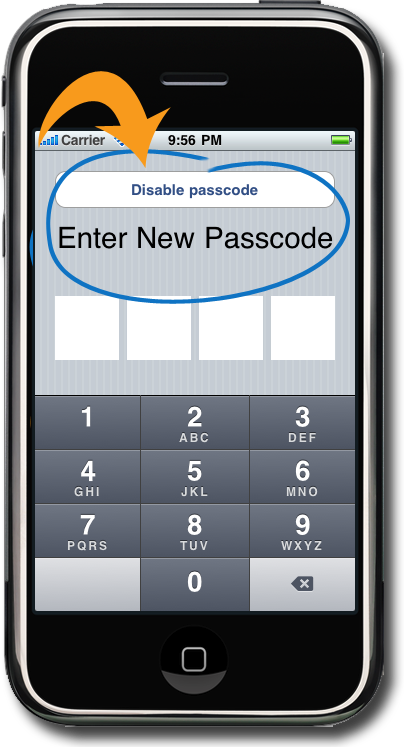 When the passcode feature is enabled, the application information cannot be viewed without first entering the passcode. We recommend you use this feature to keep your data safe and secure.